New With Tags Christening Gowns & Jon Jons, First Communion, & Flower Girl Dresses! : REfinery KIDS! 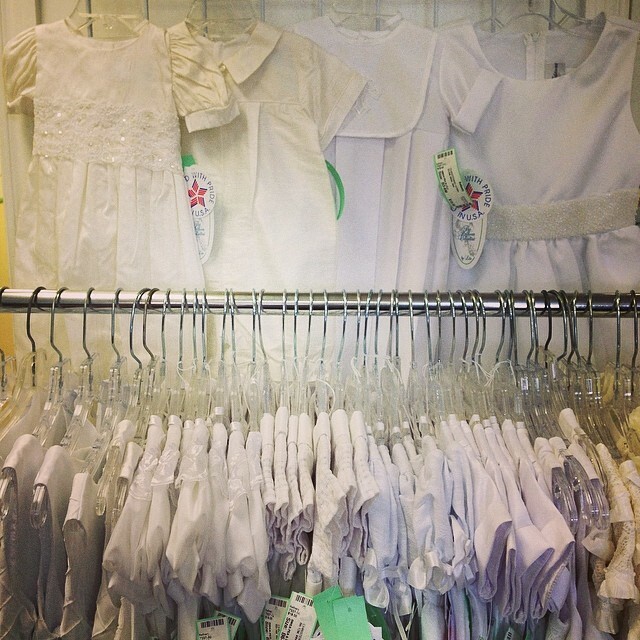 New With Tags Christening Gowns & Jon Jons, First Communion, & Flower Girl Dresses!